Have you ever re-decorated and immediately sensed that your home feels so much smaller than it used to? 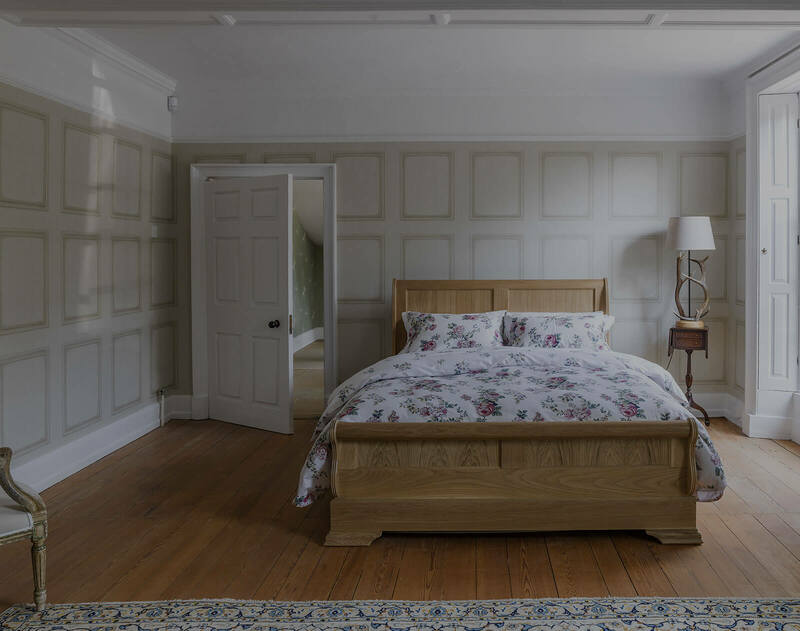 We have all been there before and are very familiar with that feeling of ‘we must have made some serious decorating faux pas’, as our room unbelievably now feels half the size! By staying away from these five simple slipups, we can ensure that you will never succumb to those so easily made decorating mistakes again, that appear to make your home look so much smaller than it actually is. We have to admit we are, along with Abigail Ahern, a bit of a sucker for a dark wall however there is a time and a place to decorate using these dark colours. 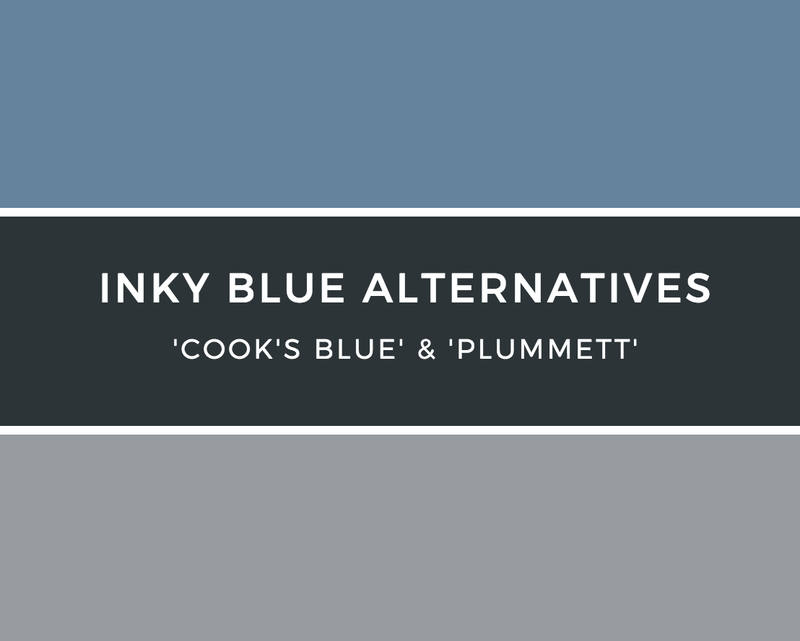 Unfortunately for most, the Inky Blues and Graphite Greys are still a trending paint colour even as we move into the summer season. Seeing as dark paint absorbs light and makes a room feel so much darker than it actually is, we advise only to use these deep colours if you are trying to create a cute snug or stylish small office space. If you simply cannot stay away from a trend, be sure to paint not only the walls but also the skirting boards, keeping the ceilings white this will appear to extend the height of your room. Why not try a shade lighter such as Farrow and Balls ‘Cook’s Blue’ and ‘Plummett’ for a more summer refreshing feel. With a background in interior design, we cannot stress how important lighting is within a room. We see too often rooms full of spotlights complimented only with one floor lamp for evening atmosphere. Don’t be shy with your lighting and try to create pockets of light within the room, highlighting a piece of artwork, a reading chair or using a pendant to frame a dining area. Always try and make sure that you have lights on numerous levels, as it will create varying focal points for the eye softening the space. Pendant lights in the bedroom on either side of the bed will create much more space on your side tables and leave them open to accessories. When furnishing a small space, the mistake most people make is pushing furniture right up against the walls leaving very awkward unusable space in the centre of the room. Cluster together your furniture in clever ways to create zones in open plan living-dining areas, for example by placing a rug underneath your dining table and chairs, it will create a dining section. Divide the dining to living area by use of a console table, accesorised with a couple of lamps. By bringing your sofa and armchairs closer to the middle of the room leaving space in between the back of your sofa and the wall, it will feel as though the walls are further away and the room is larger. Short curtains are an absolute no in the 2016 design world, especially with our rooms ever decreasing in size, as they make the ceiling feel much closer to the floor. If you are one of habit, how about replacing them with a roman blind or shutters for a lighter contemporary look? By having full-length curtains in the same colour as your walls, you will accentuate the feeling of space. The trending look, especially for the modern London apartment is to have ceiling mounted, floor to ceiling pinch pleated curtains in the same fabric as an Ottoman coffee table come footstool to make the most of the space. The need for symmetry within the room has long gone out of the window and even though we find it pleasing to the eye, it actually makes the space feel much smaller than it needs to as symmetry brings everything closer together. By differentiating side tables, lamp levels and accessories on each side of a sofa the eye will read from left to right, seeing the total length of a wall. Mix up cushion sizes and colours from one side to the other, drawing the eye into the centre of the room. There are no set rules with Interior Design, and we wish for you to go to town with your projects but by following these simple steps you can really make the most of the space you have.